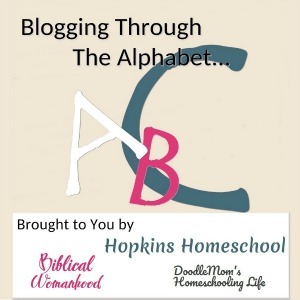 When it came to deciding that I was going to homeschool the kids year round, it was not an easy decision at all! I struggled with the idea of not having the summer months off to do nothing. I struggled with how I would tell the kids that I wanted them to keep doing school while all the neighborhood kids slept until noon and played video games all day. It came down to the fact that I had to look at the benefits and see how this would work for us. 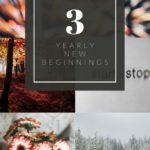 Here are the top 5 benefits that made up my mind to homeschool year round. What does this mean? 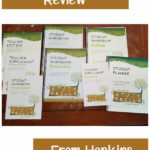 How can homeschooling all year make for less stress? Well, when you homeschool all year, you have 52 weeks to plan out 36 weeks worth of school. This means that you don't have to finish by a strict deadline. I can look at the kids and say, "Let's go to the park and play, no school today" when I notice the attention is not there. This means I don't have to get frustrated and they don't have to get frustrated, we have time! EVERYONE goes on vacation at the same time each year, spring break and summer time. Why would I want to do the same thing when I am homeschooling to be away from that? 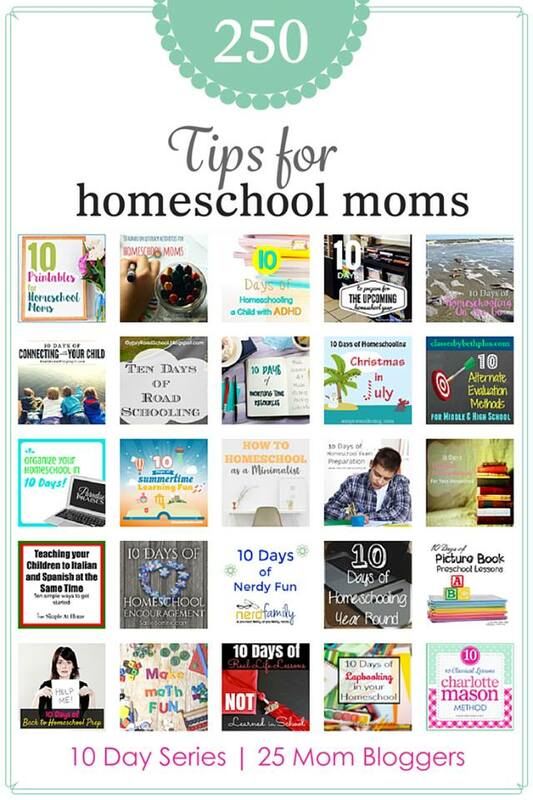 We can homeschool right through the busy times and go on vacation when things are slower. You know what else? That usually means the prices are lower as well! We have all heard of the summer learning slump. When we do year round homeschool, that also means we are learning all year. Yes, we do take breaks, but not for months at a time. Moe Man needs to keep his mind working on school or he will forget. If I give him more than 2 weeks off I notice that I have to restart the lessons, and this is not fun for any of us! What does easier planning mean and is this really a benefit? Yes, it is a benefit and I take my one week to plan for their next 3 weeks of school. I can see what is or isn't working and change it up every three weeks. I have used this many times with Moe Man especially I can see where he is lacking, take some time to find some extra work when he needs it and move on only when he is ready. If I had planned the whole year out and something didn't work for us, I would have to redo the WHOLE year. This way I can customize for the kids every month! What? How do you make a week shorter? Well, we do 4 days of school instead of 5. This is new to us in the last few months, but we LOVE this change! Monday through Thursday are our school days. Friday is our Home Ec day. While this isn't school books, I use the kids to help me around the house and use it as their home ec day. Not only are they happy to have only 4 days of school, I am happy to have help picking up, washing clothes, or even just cooking food. 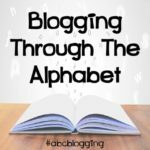 Have you checked out any of the other blogs and their tips? Click the picture and find one you like! 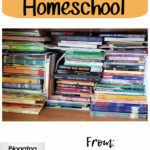 Are you a year round homeschooler? 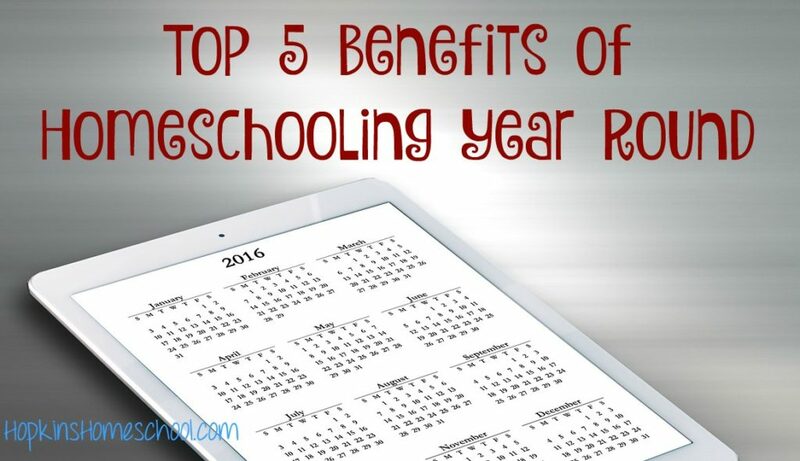 What is your favorite benefit to homeschooling year round?